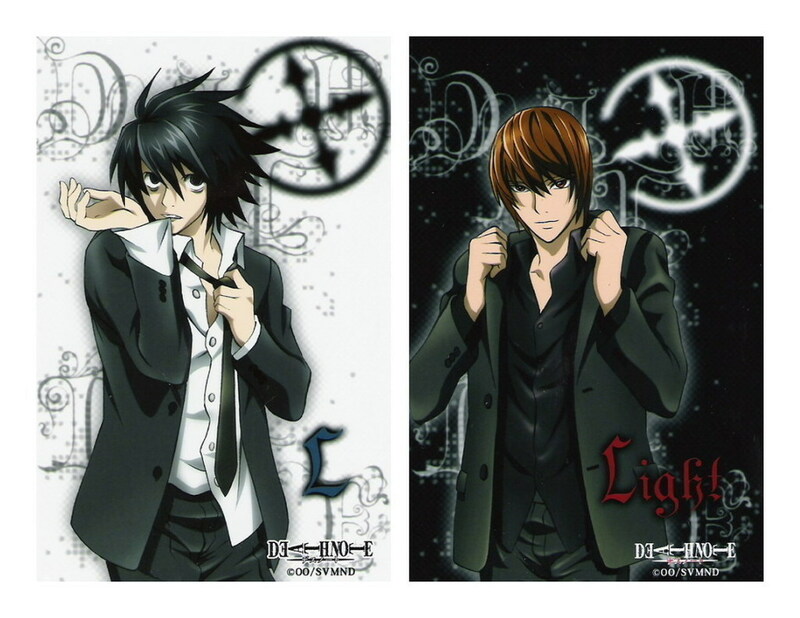 Near, Light and एल. . HD Wallpaper and background images in the डेथ नोट club tagged: death note anime near light l.
This डेथ नोट photo might contain मोबाइल फोनों के लिए, हास्य पुस्तक, मंगा, कार्टून, एनीमे, कॉमिक बुक, manga, चित्र, headshot, closeup, हेडशॉट, and क्लोज़अप.